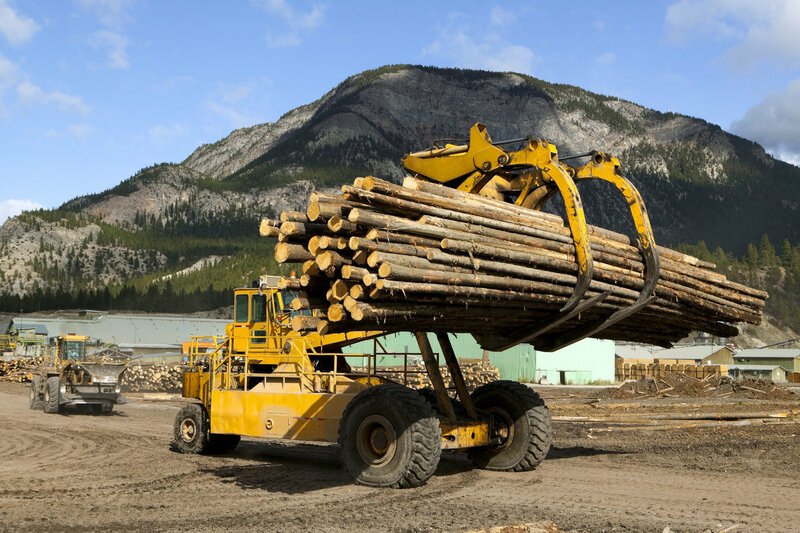 Our Logging & Construction Inland Marine Program is designed specifically for the logging and construction industry. 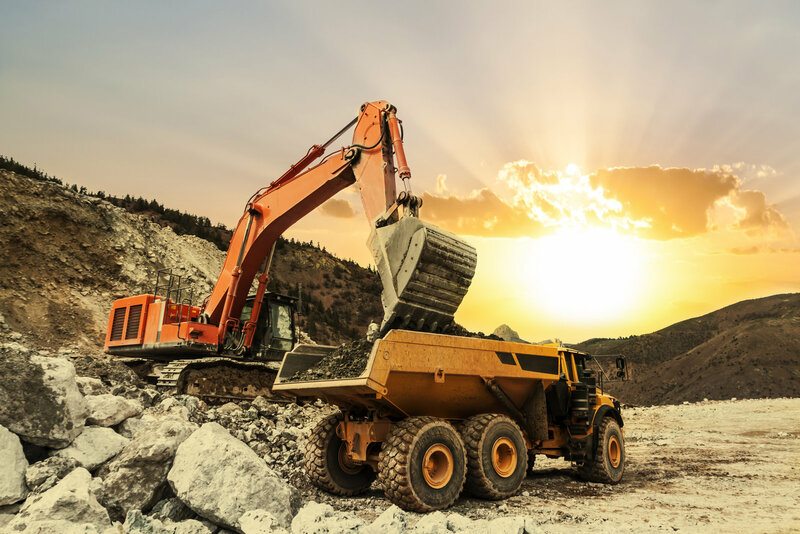 SPS’ Inland Marine Coverage includes first party physical damage coverage for mobile equipment, machinery and tools typical to the logging and construction trade. Additional industry-specific coverages are also available by endorsement.